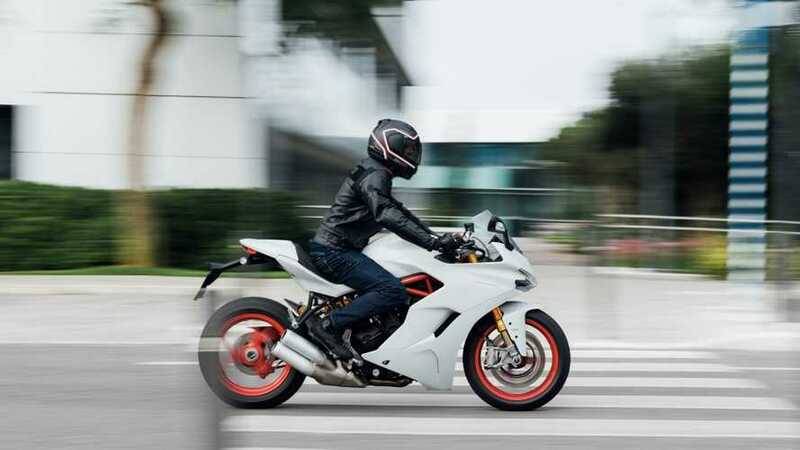 Get the latest on new Ducati Supersport models including first rides, in-depth reviews, concept bikes, new features, recalls and more. 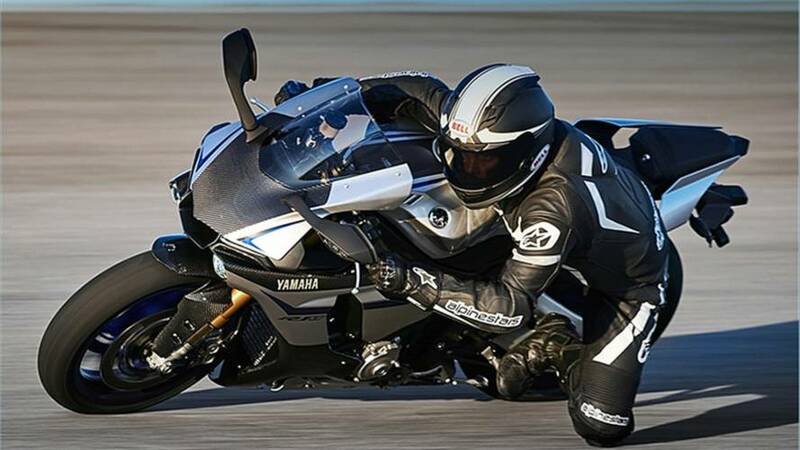 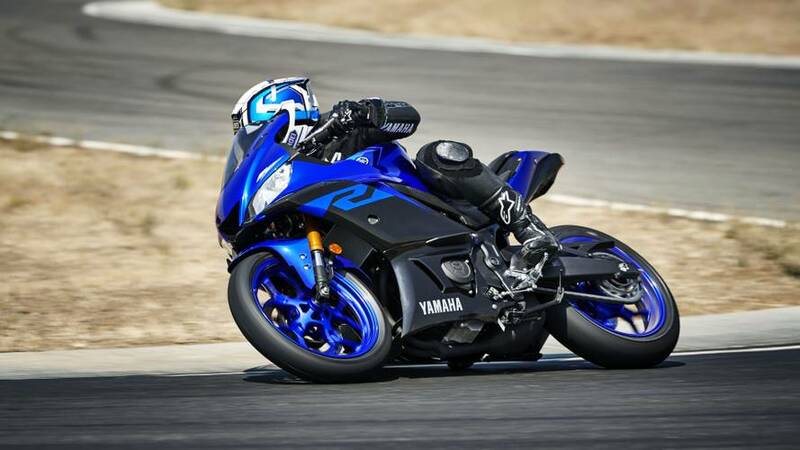 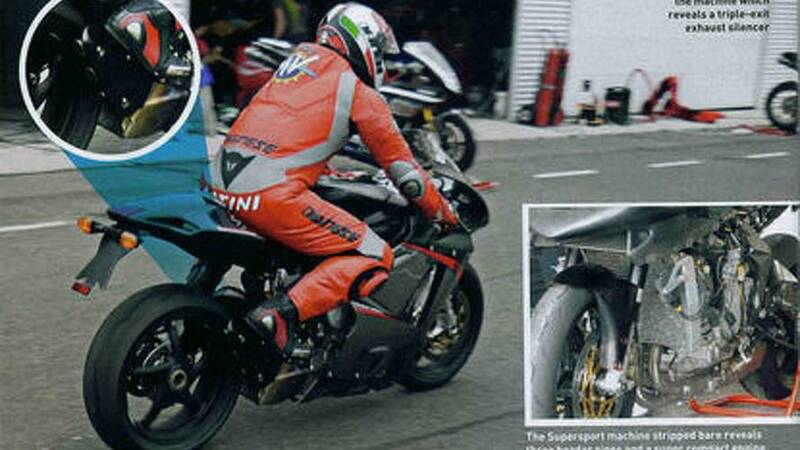 The supersport is plagued by issues. 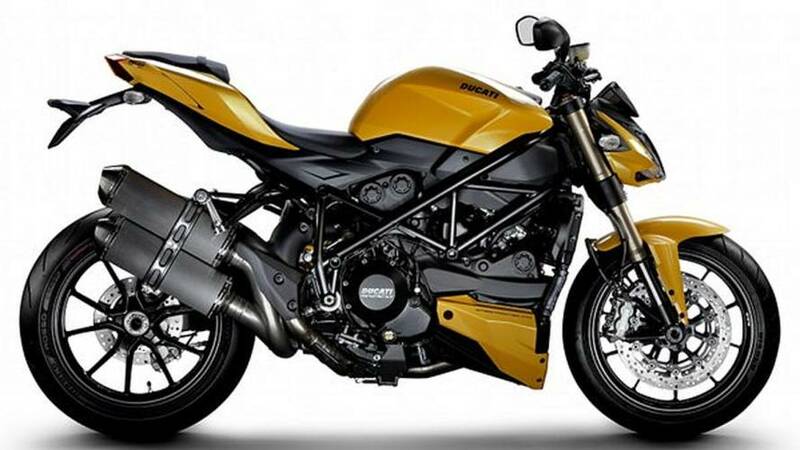 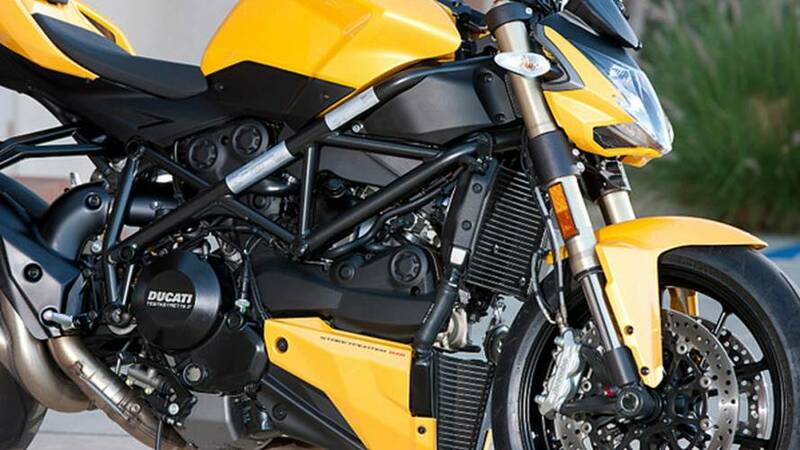 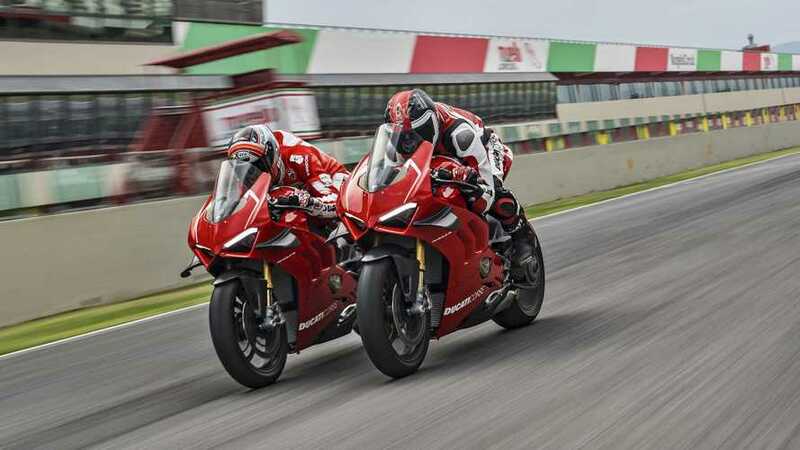 Ducati would like you to know that some bad hose routing could cause 2017-2018 Supersport and Supersport S models to burst into flames with little warning. 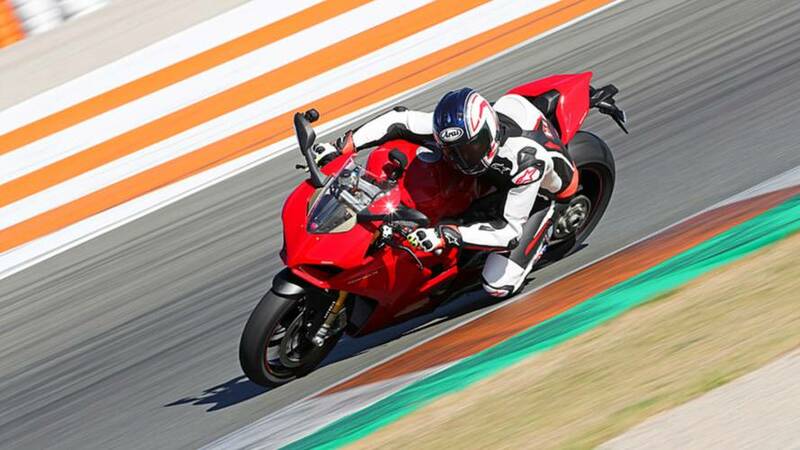 We Ride the 2017 Ducati SuperSport and Like it! 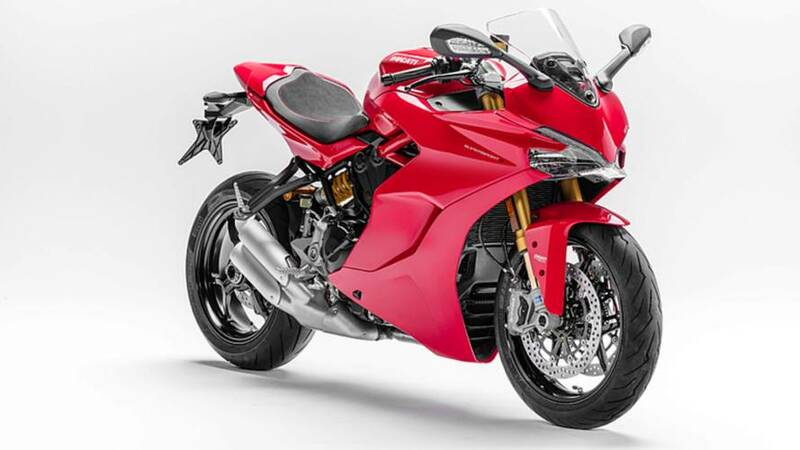 We rode the most beautiful bike from EICMA, the 2017 Ducati SuperSport and came away impressed with this new chapter in Ducati history. 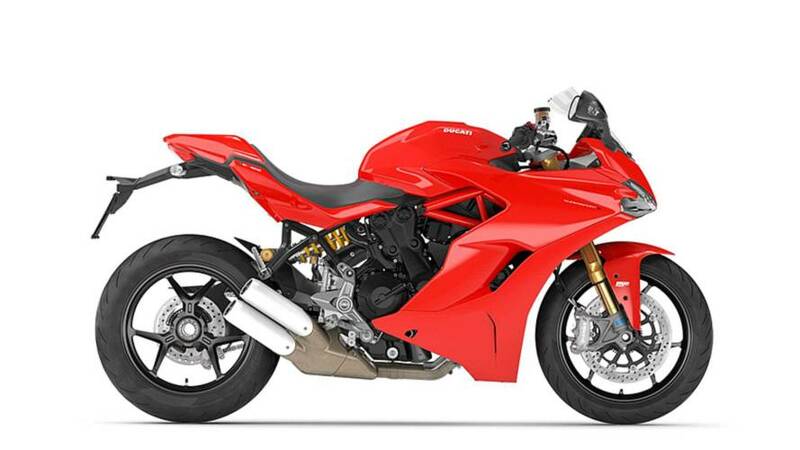 Ducati has announced the US pricing of its 2017 SuperSport models. 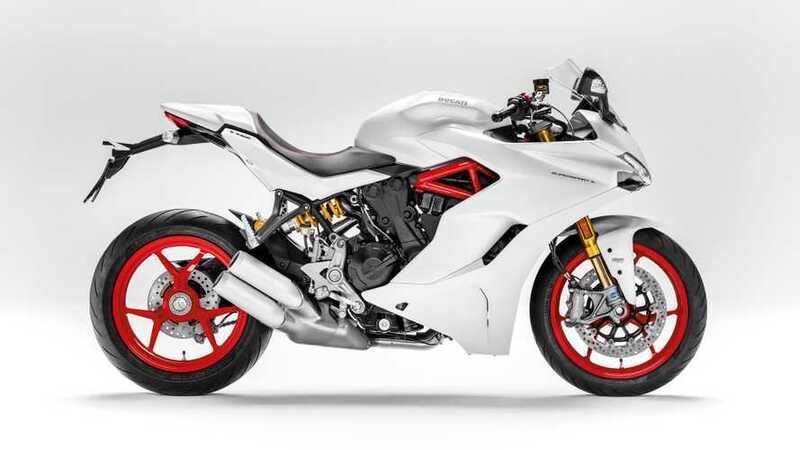 Finally, the 2017 Ducati SuperSport Unveiled at INTERMOT this afternoon and it was worth the wait! 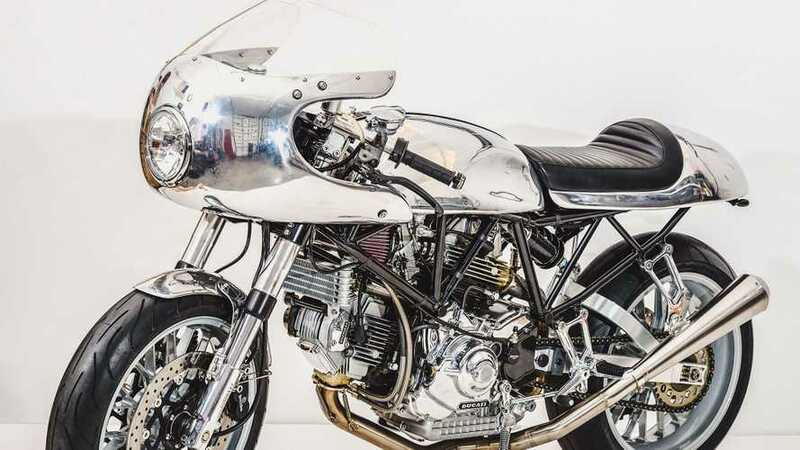 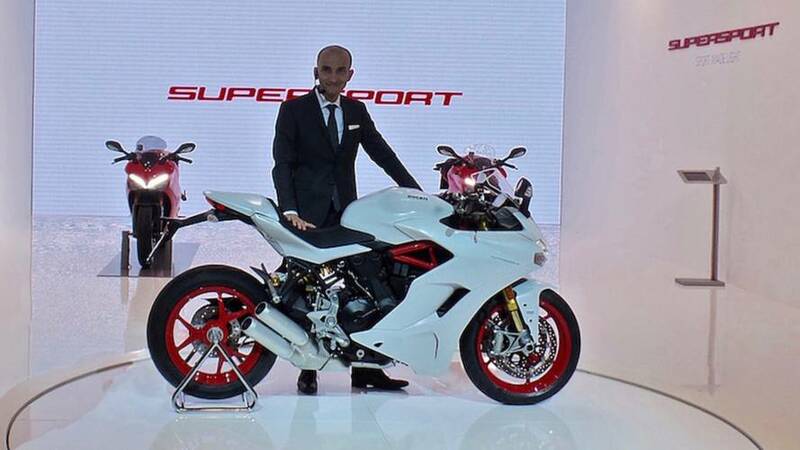 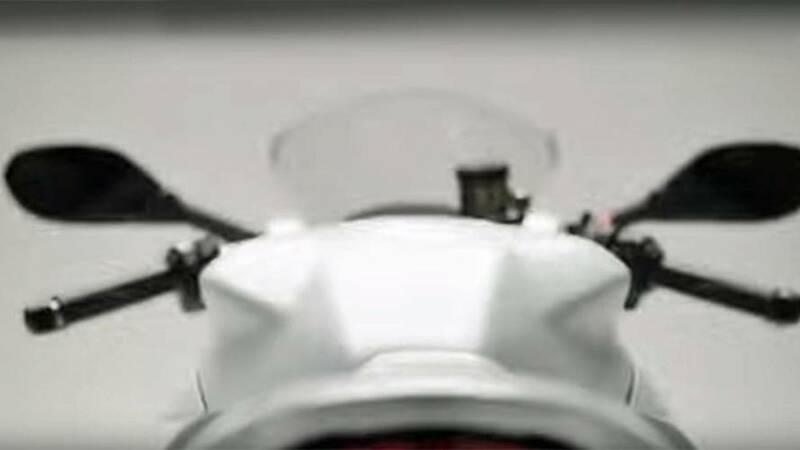 The Ducati SuperSport that fans first starting hearing rumors about in summer is soon to be revealed. 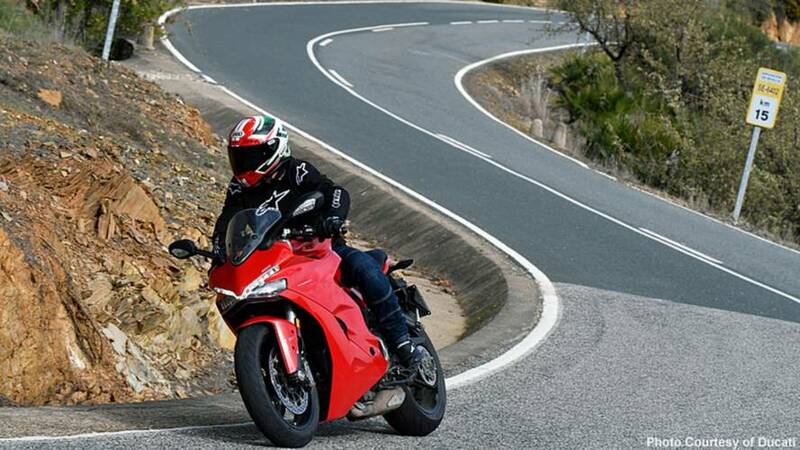 QOTD: What's the Most Important Thing About Track Riding That Nobody Tells You? 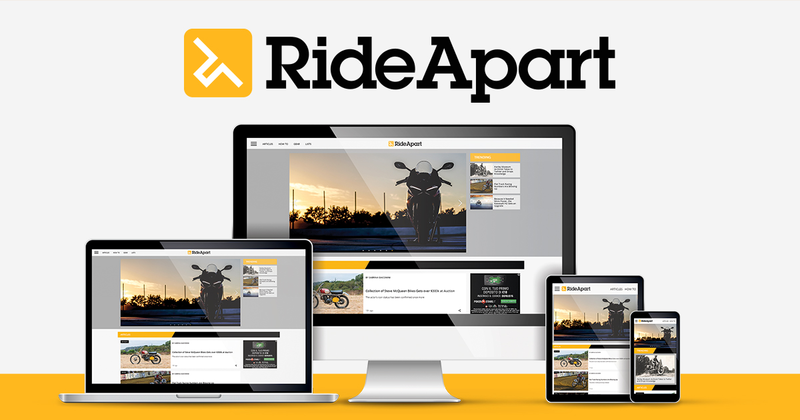 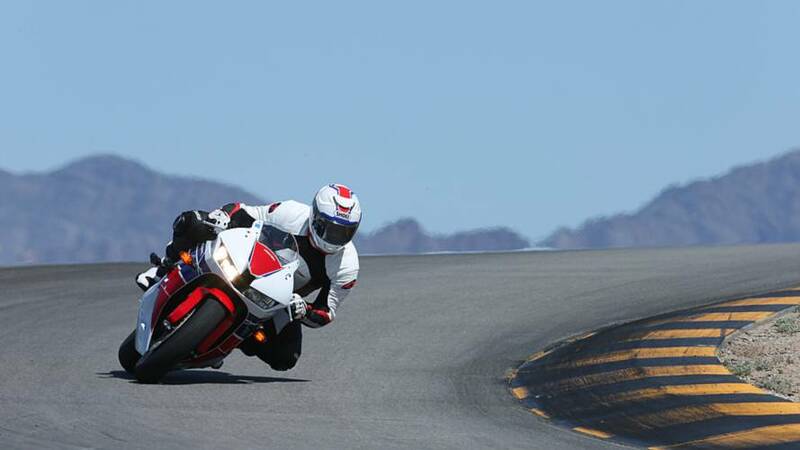 When it comes to track riding, there's no shame in getting a little advice.